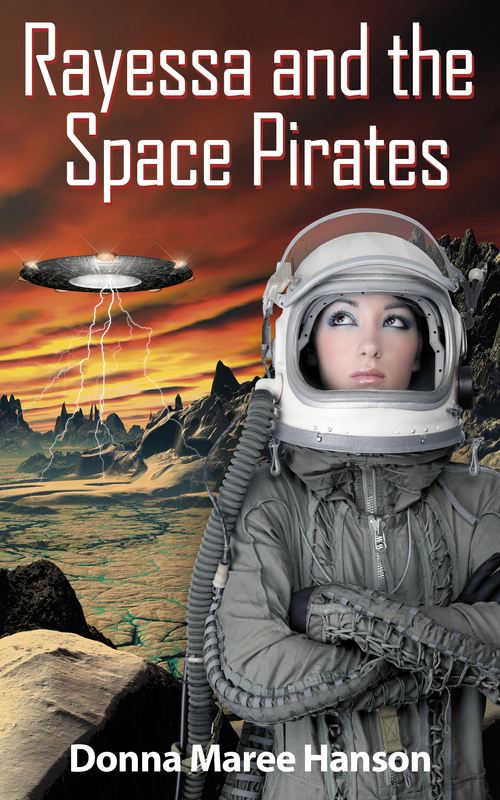 To celebrate because I feel like it, I’m giving away a copy of my ebook, Rayessa and the Space Pirates-a rollicking space opera with romance suitable for young adults. All you have to do is invent a quirky, interesting or funny space pirate name and a few words about the characteristics of said pirate and leave it in the comment field or use the contact form to email it to me. I will choose the funniest and maybe also do a draw out another name too. I’m running the giveaway for 2 weeks (ending Monday 17 June, 2013). To sweeten the deal, I’ll also be giving away a $20 Amazon Gift Voucher! And he would sing a song called “Horror Movies” and entirely disrupt the genre. My favourite historical pirate was called Moises, so I reckon a space pirate named Captain Moses the Dread could lead his followers to a promised land (or to everyone else’s good). I thought I’d blog this again so people don’t miss you. If you have a copy of Rayessa and the Space Pirates don’t worry. You can win it for a friend! Fillip the Phallic Farer for he flies the fine ‘Spacefarers Fancy’ to and fro from near and far, forever facing fearful fiends far afield and fending them off. ‘Two-coins’ ironically is terrible card player, is unlucky with bets and always seems to be in debt to other members of the crew. As the rumors go, his life savings equate to two coins, buried on seperate islands. Lestwist Edgewinder. She’s dark, she’s dangerous, she’s torturer on the slyest pirate ship in the galaxy. A winner has been decided. I’m just waiting to hear back from them to organise the prize to be delivered and then I’ll make an announcement.